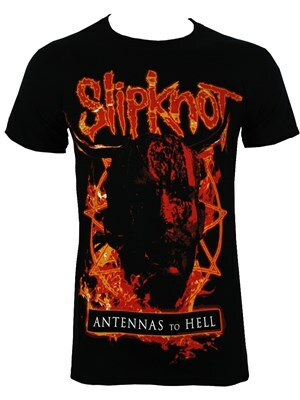 Antennas to Hell is the first greatest hits compilation album by American heavy metal band Slipknot. 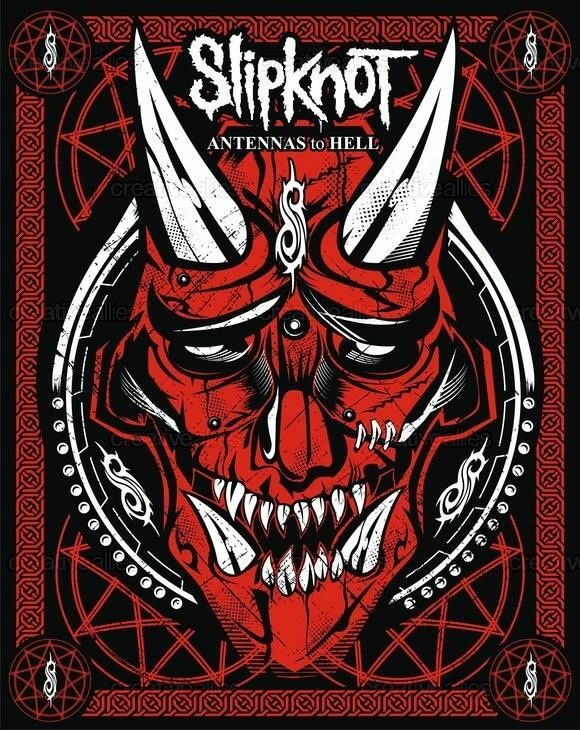 The album was released on July 23, 2012, in the United Kingdom and July 24, 2012, in the United States by Roadrunner Records. 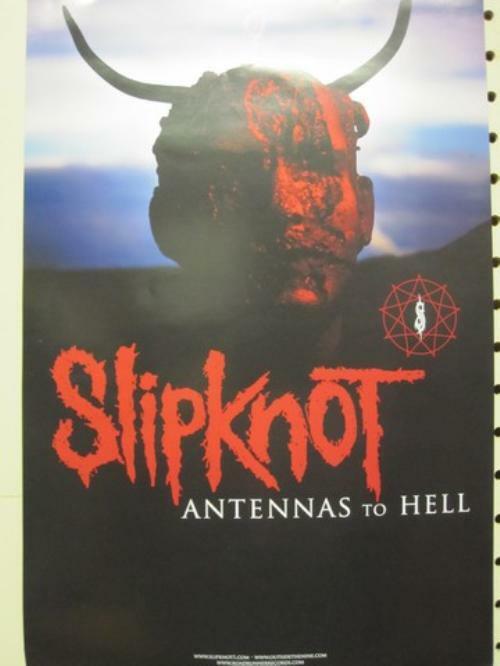 The title is a reference to the critically acclaimed post-rock album Lift Your Skinny Fists Like Antennas to Heaven, released by the band Godspeed You! 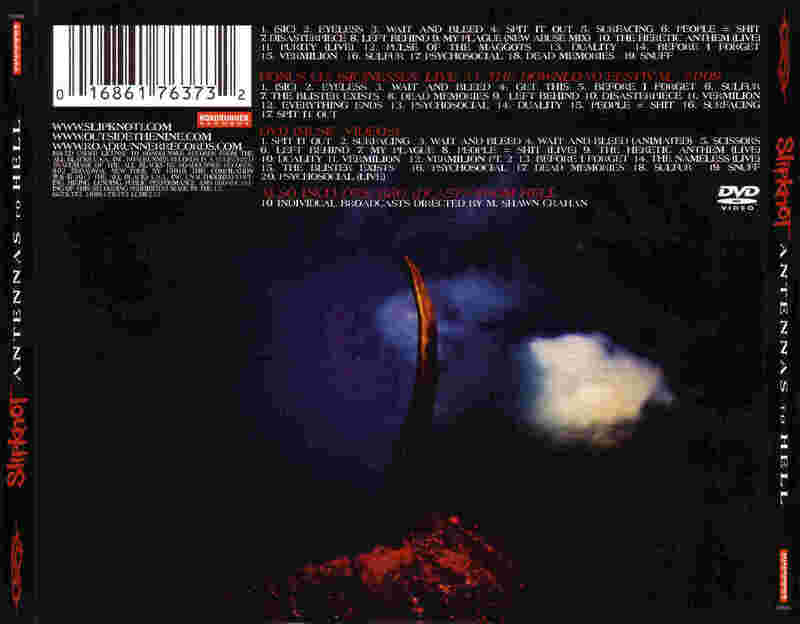 Black Emperor in 2000. The album features hit singles, fan favorites, and live tracks. 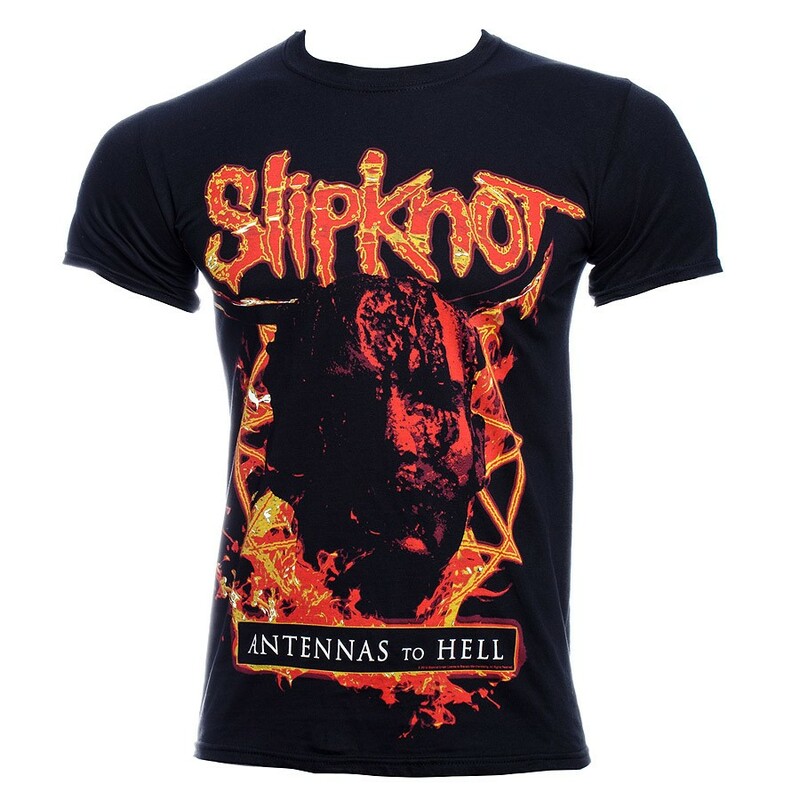 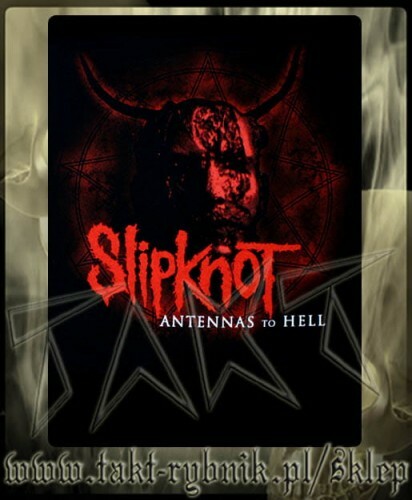 The two-disc version of Antennas to Hell features a bonus live CD capturing Slipknot's performance at the 2009 Download Festival in Donington Park, England. 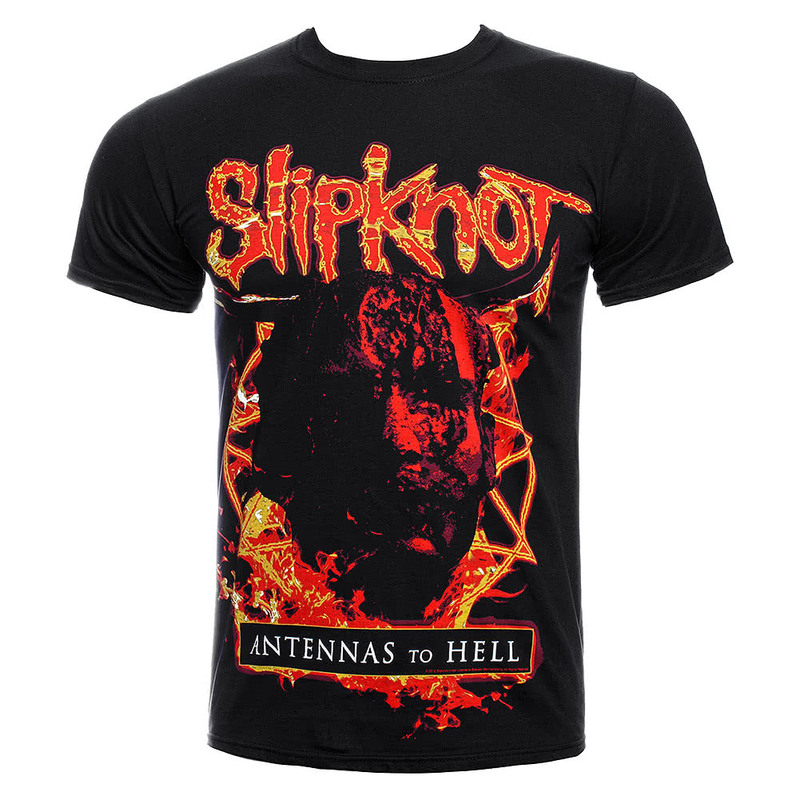 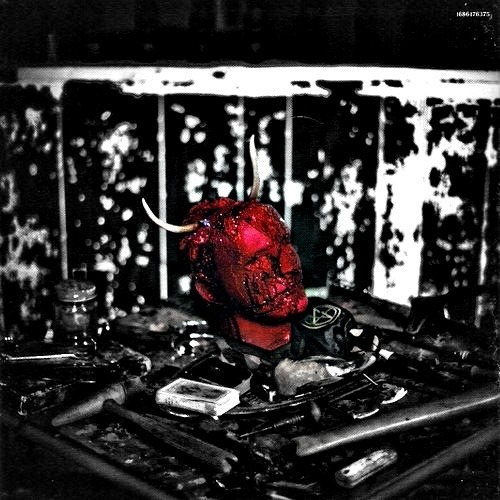 The three-disc version includes a bonus DVD featuring every Slipknot music video and ten brand new video features, titled "Broadcasts from Hell", created by Shawn Crahan. 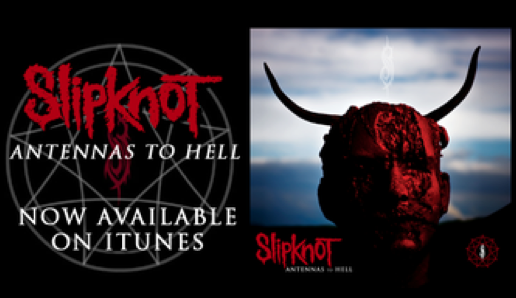 It is the first album released by the band since late bassist Paul Gray's death in 2010. 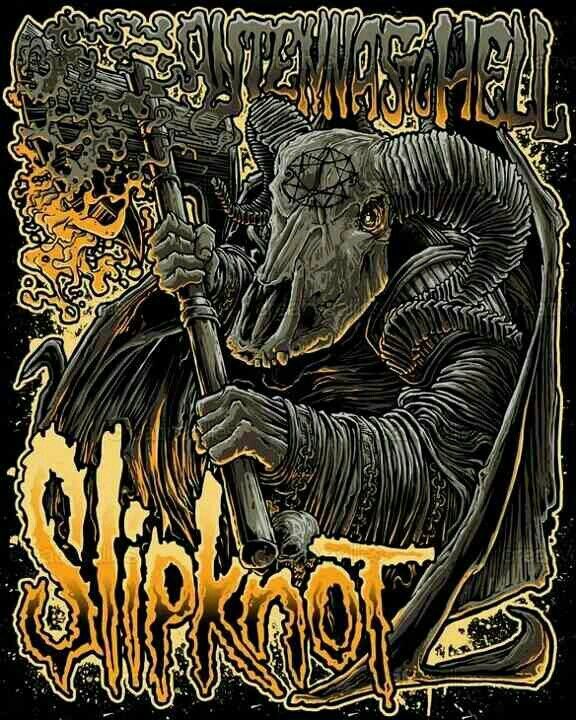 Despite being a greatest hits collection, Clown of Slipknot has stated that it's more of a tribute to what Slipknot were and used to be at the time of the songs, and also said that the collection comes with lots of artwork and DVD content.